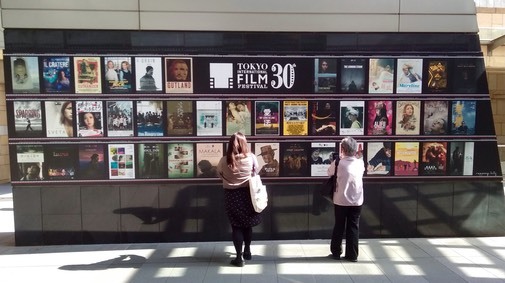 Fall is the main film festival season in Japan (see my reports on this year's YIDFF and TIFF editions here, here, and here), but not all festivals are the same. Yamagata, of course, focuses on documentary (though the definition of documentary is flexible enough to allow for a wide variety of films), and the Tokyo Film Festival aims at being the Japanese edition of Cannes. TIFF doesn’t succeed at that, which is why festivals such as Tokyo Filmex have stepped in to fill some of the gaps. Filmex is much smaller in comparison to TIFF, but it purposely avoids the big commercial films that TIFF is happy to show, concentrating instead on mostly independent films. 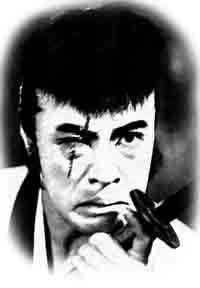 Asia is largely the focus, and only a choice few Japanese films get shown. One exception has been the retrospective section. If the Tokyo Film Festival has largely abandoned the role a major festival has in celebrating the history of cinema, by eliminating or stripping down its retrospective sidebar, Filmex took it over and did wonderful series on lesser known masters such as Uchida Tomu, Okamoto Kihachi, and Kawashima Yuzo (I penned a piece on Kawashima for their catalog). In recent years, it has even started Tokyo Talents, which aims to help young Asian filmmakers develop their projects; the International Critics Forum, a workshop for budding film critics; as well as seminars in translation and other aspects of film.